What’s Happening In The School Budget Cycle In December? 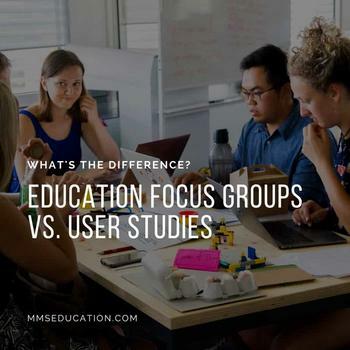 Education Focus Groups vs. User Studies —What’s the Difference?